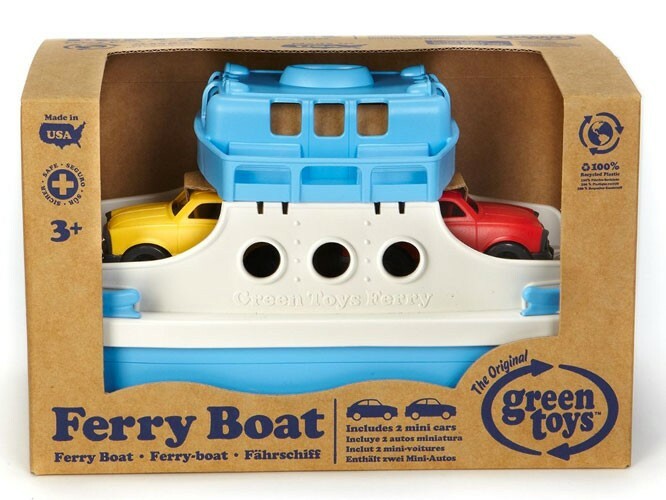 Whether in the bath, at the pool, or by the ocean, the Green Toys Ferry Boat offers imaginative, eco-friendly fun. 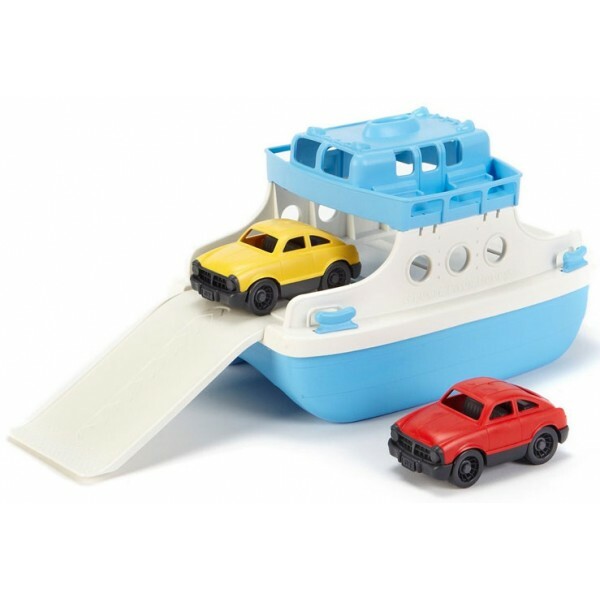 This sturdy, colorful toy is constructed entirely from recycled plastic and contains no BPA, lead, or phthalates. 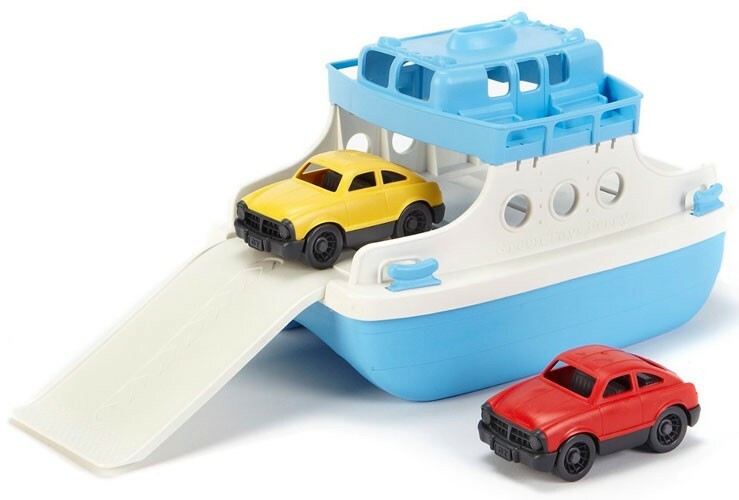 The Ferry Boat includes two colorful mini cars for loading and off-loading. Best of all, all of the pieces are dishwasher safe for easy cleaning!